The new ECG app is far and away the most headline-worthy feature baked into watchOS 5.1.2, but there are a number of improvements and features that came along for the ride. 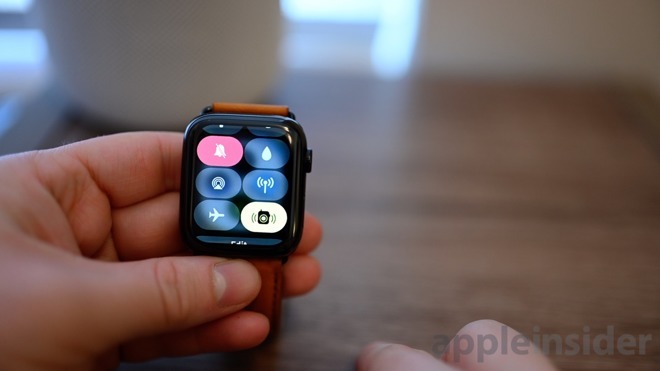 Relating to that ECG functionality, the Apple Watch is now able to monitor for atrial fibrillation throughout the day, and not just while running an electrocardiogram. Apple Watch already monitored for high and low heart rates, so this just adds additional background functionality. With the update, the Apple Watch now has the functionality to access movie tickets, coupons, and rewards cards when tapped at an NFC reader, forgoing the need to open them directly. Walkie Talkie availability can now be toggled from Control Center rather than from within the app itself. The Infograph watch face gained eight new complications including Mail, Maps, Messages, Find My Friends, Home, News, Phone, and Remote. 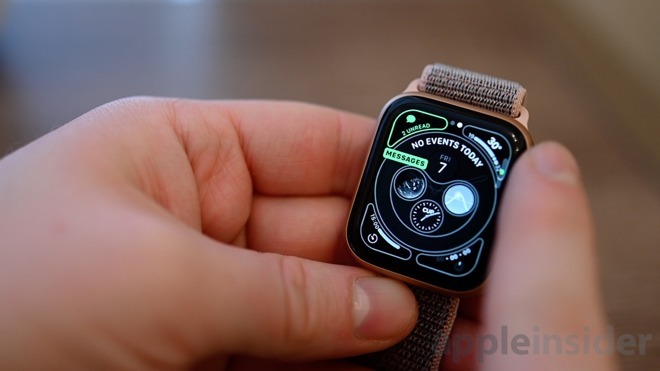 The relatively small amount of complications was a large complaint from early Apple Watch Series 4 adopters who were limited in what first-party complication worked on the new watch faces. Lastly, you can now receive notifications and animated celebrations when you reach your daily max during an Activity competition. 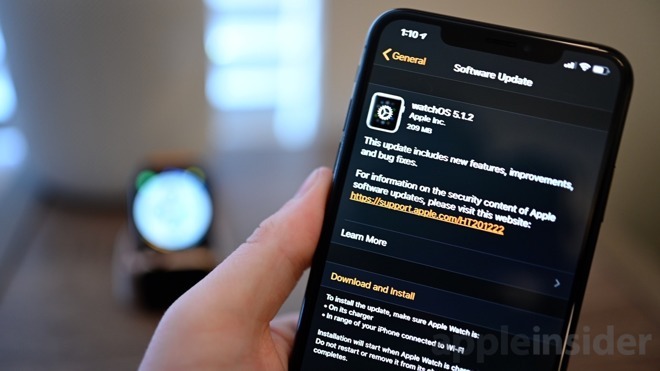 Preceding the release of watchOS 5.1.2, Apple also released the latest versions of macOS, iOS, and tvOS.